photography that takes place out of doors. Indeed adventure photography involves those elements but it is more than that. Some photo adventurers may simply enjoy the excitement of exploring new areas of the world. Others may find their adventure in stunning acts of daring and amazing courage which may drive many to fear the very thought. Still others may find theirs in the challenge of exploring the vast geometry of some urban jungle, capturing the contrasts between the hard angles of architecture against the soft lines of nature. The true answer is that adventure photography is taking your camera into the heart whatever experience drives your passion and causes you to feel that spirit of adventure in your bones. 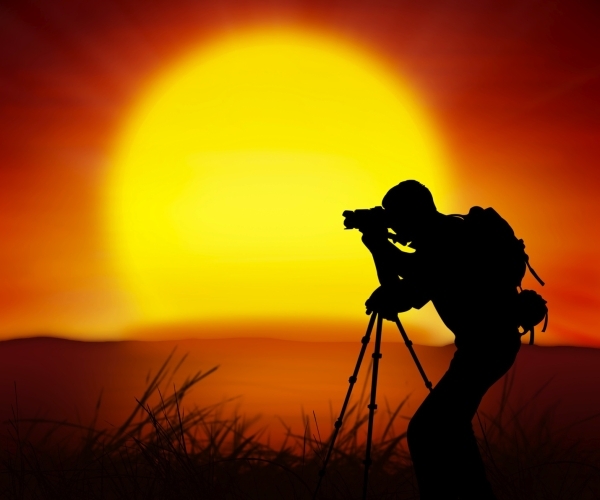 As gear manufacturers we would like to offer you advises and tips for your photo adventures. Stay tuned with us!